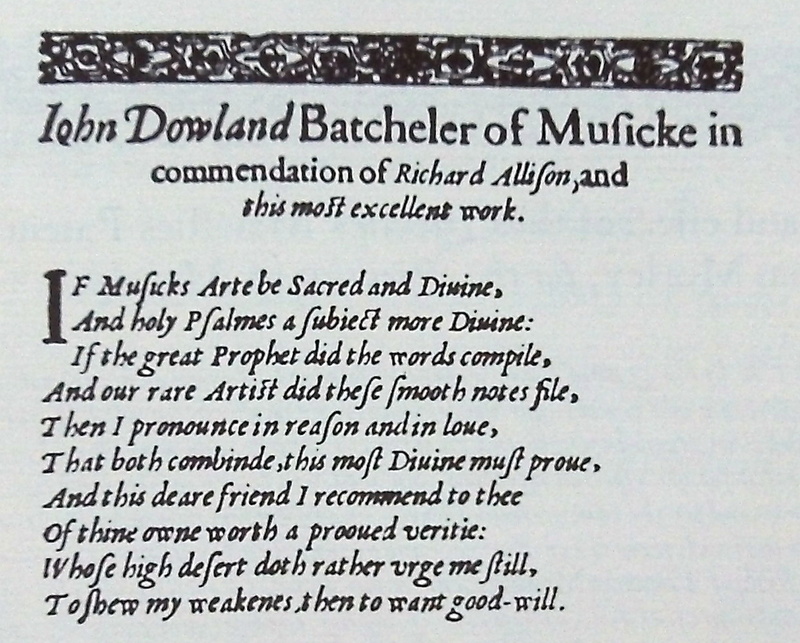 Richard Allison (~1560/70 – died before 1610) was a gentleman as he calles himself ”Gent. 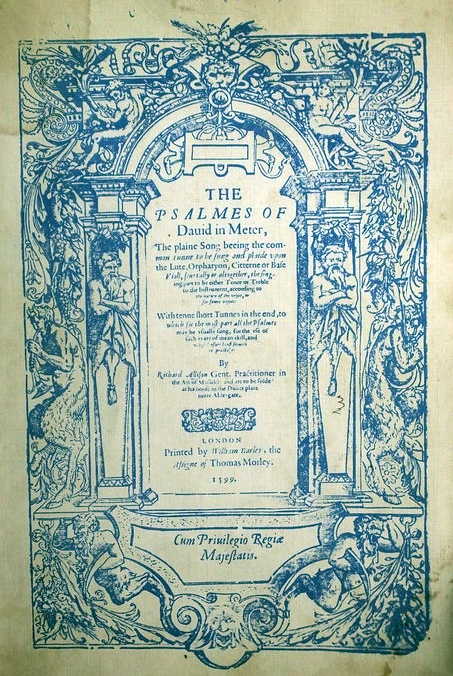 Practitioner in the Art of Musicke ” on the first page of his work published in 1599 ”The Psalms of David in Meter”. 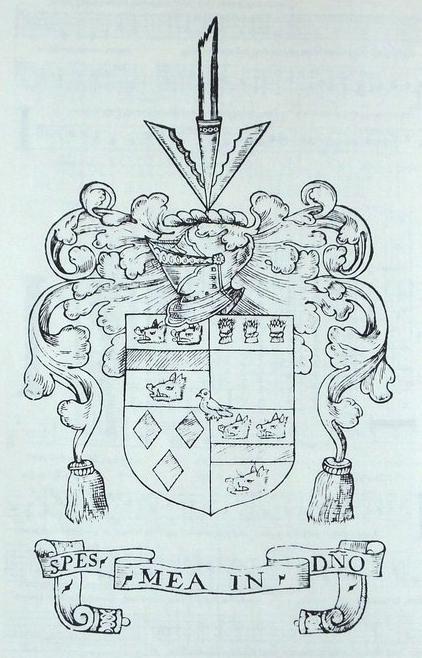 Supposedly it is his coat of arms on the back cover and there is also a poem by John Dowland praising the author and his pieces. 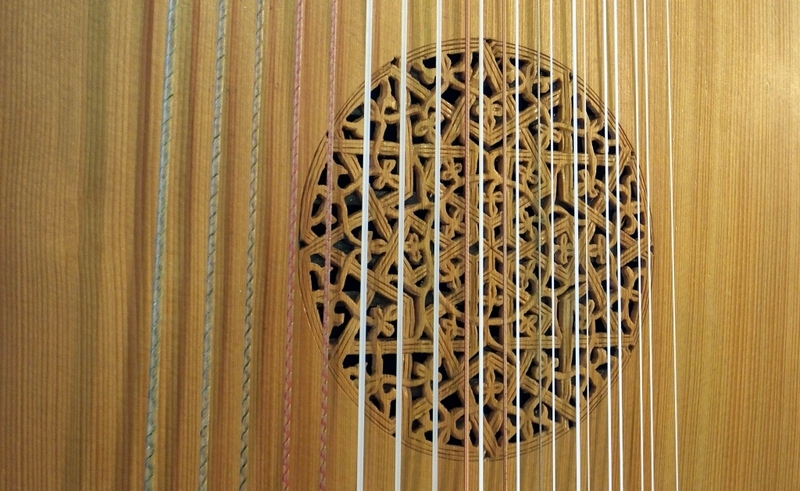 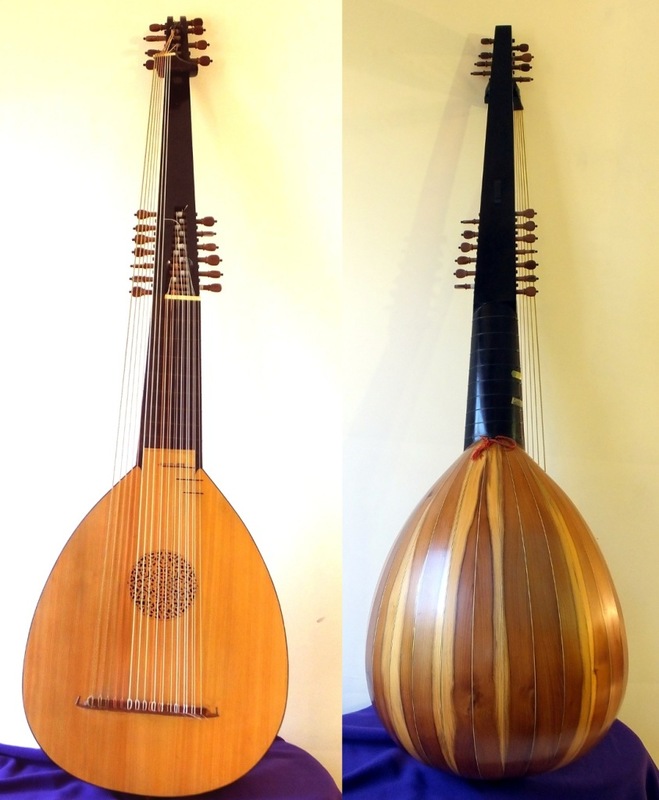 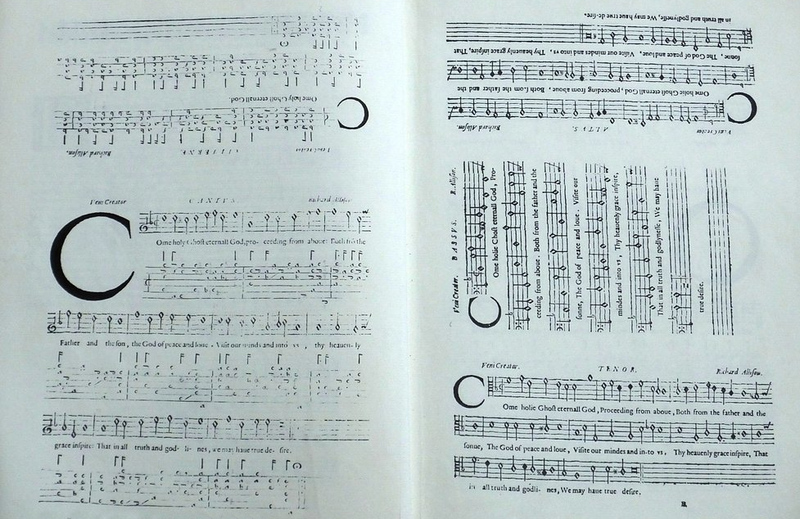 As it is seen in the photo above, the music was set in print that way so that the psalms could be sung in four parts the singers sitting around the table accompanying themselves with lute or cittern.